Connoisseurs of fine literature will already have an insight into Dorset. Dorset is where the Famous Five intrepidly adventured. And Casterbridge is the county town at the heart of Dorset noir stories penned by gloom-meister Thomas Hardy. His plots, people and grisly ends are the fruit of his imagination but fans will be excited to know that the places he describes are real and unchanged. Casterbridge is Dorchester and yes, you really can still walk in the footsteps of Mayor Henchard to this very day. 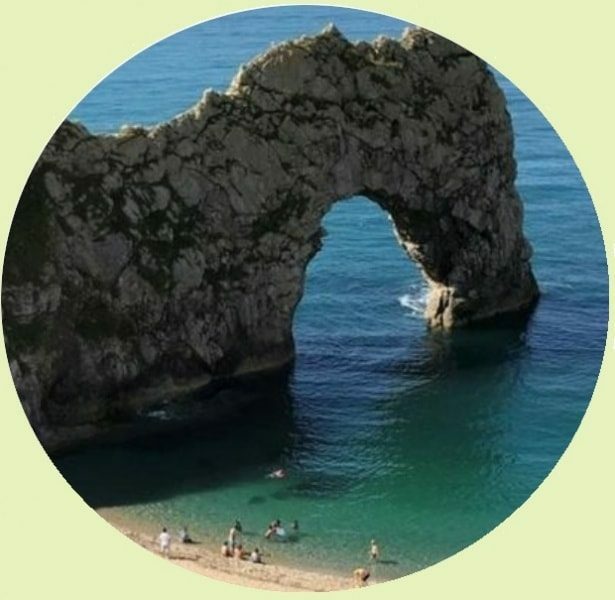 Dorset is a rich tapestry of mini-regions ranging from the pastoral plateaux of the Blackmore Vale in the north and the heathlands in the east, to the gorgeous Jurassic coast, the mysterious Isle of Purbeck and, dominating the west of the county, the Dorset Downs. For fresh-air enthusiasts of every stripe Dorset is right up there. 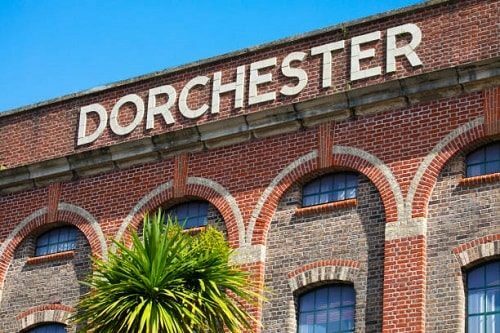 Dorchester itself has been around since the dawn of time, not that you’d have necessarily noticed. The Romans were here and what did they ever do for the town? They left behind a bijou amphitheatre. As the administrative hub of the county, the Dorchester has always enjoyed esteem. But, let’s come clean about this, not a lot has happened down the ages. Yes okay, Judge Jeffreys swung by in 1665 to hang a bunch of Monmouth’s rebels. His courtroom is now a hotel, his lodgings a Prezzo. Oh, and the Tolpuddle Martyrs were tried and sentenced here, boo hiss. But that’s pretty much it. Dorset, for centuries one of England’s poorer agricultural counties, has been mostly spared the storm surges of history. And until the turn of the century, this handsome and congenial little town remained decidedly on the snoozy side. But not anymore. The last decade has witnessed something of a rebirth. First came Poundbury, the Prince of Wales’s retro town just a mile up the road, swelling the population, boosting prosperity and creating a tipping point. Next came the upscale redevelopment of the town’s old brewery, luring classy clothing brands and smart eateries and raising swanky apartments. This has inspired a Prince Charming effect back in the town centre, awaking it from retail torpor. Gone is the tumbleweed of yesteryear. Dorchester now has good looks, pzazz and pulling power, and it has achieved all this without losing its essential understated charm. The only amenity it lacks is a decent night club – or indeed a single night club. And here’s the upside. This is one of the tiny number of towns where you can head out for a meal in the evening and enjoy streets wholly free of swarms and eddies of bevvied up young persons. How so? Because they make for the trains and are borne merrily to the fleshpots of breezy Weymouth. The streets of Dorchester are at all times safe and civilised. This is boring at its best. The cultural life of the town is, Hardy apart, a work in progress but as the population increases the pace is quickening. There’s a biennial literary festival. There is the excellent county museum. There’s no theatre but Dorset Arts bravely stage an eclectic programme of theatre, dance and music in the converted corn exchange. 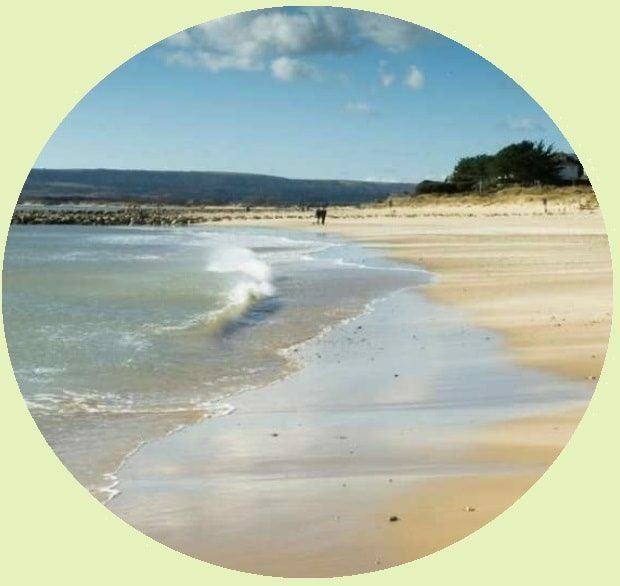 Nearby cultural hotspots include Bridport, Bournemouth and Poole. Foodies will be cheered to learn there’s a local culinary delicacy. It is the Dorset Knob, a biscuit of unrivalled dullness baked to tooth-shattering hardness, adored by dentists. Historically Dorchester has never been a town that anyone needed to reach with any particular urgency. Connectivity remains a legacy issue, and not necessarily in a good way. Let’s dress it up with constructive ambiguity as a pace-of-life issue. By rail, the fastest train to London – 2hrs 32 - takes half an hour longer than from Exeter. Running north there’s the evocatively named Heart of Wessex line, conveying Dorchester folk at a leisurely clatter to Bristol and Bath via some of the most bewitching villages in England. Dorset’s road network is similarly unhurried, for this remains one of few counties in England unsullied by so much as a single mile of motorway. So moving here may mean getting fewer miles to the hour than you are used to. The slow pace of transport continues to hobble economic development. There are fewer young incomer professionals and DFLs (Down From Londoners) in Dorchester than you’ll find in Exeter or further north in, say, achingly trendy Bruton. Weekenders prefer Purbeck, bobo (bourgeois bohemian) Bridport and genteel Lyme. As do Dorset’s celeb residents, eg, Martin Clunes (Beaminster), Billy Bragg (Burton Bradstock) and Hugh Fearnley-Whittingstall (Devon border). The population boost that Dorchester is currently enjoying is weighted towards retirement. Most of Dorset’s wealth generation goes on in Poole and Bournemouth. Dorset doesn’t do grandeur, so moving to Dorchester means adjusting to scale. Here you’ll find no soaring cathedrals, nor yet a single splendiferous country house. What the county offers instead is an irresistible line in ravishing ancient manor houses, decorous old rectories, commodious townhouses and brick-and-flint cottages with, and not in a chi-chi way, roses round the door. Dorset’s towns and villages remain lovely, they remain real and they remain affordable, and so does its way of life. In the town itself, as in the surrounding villages, expect to pay £500K-600K for an average 4-bed house. Most popular suburb is Fordington, close to Stinsford and West Stafford, home of Downton’s Julian Fellowes. Check out these suburbs too: Manor Park, Herringston and Castle Park. If you take to Poundbury, which polarises opinions on a par with Brexit and is a magnet for retirees, expect to pay a premium of 30 per cent on top of the area asking price. If you are dead set on giving it the full Good Life and joining a village there’s nowhere better to do it. But you may want to keep an eye on the postcode and stay inside the catchment of Dorchester’s go-to school, Thomas Hardye. That’ll be DT1 and DT2. Old money values prevail as do traditional tweedy country pursuits. Cars and boots are worn muddy; frayed and faded are on trend; attitudes remain on the eighteenth-century side. If you hanker for a more contemporary vibe, look east. The villages north of the town are among the most popular, those of the Piddle valley especially. Cerne Abbas is something of a hotspot. Look out also for Cattistock, Toller Porcorum and Beaminster. On the coast, arty Abbotsbury is worth a look, as is Litton Cheney and, inland, Martinstown and Portesham. 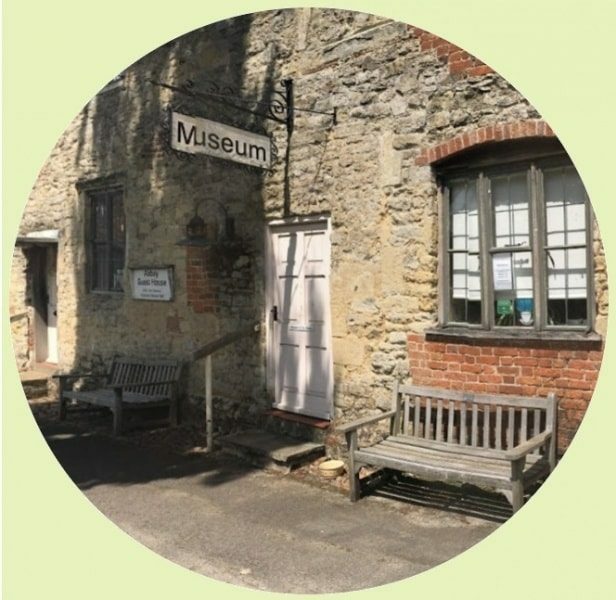 To the east – making Poole and Wimborne easily commutable for a partner who finds work there – stay with the Piddle valley and take a look also at Puddletown, Tolpuddle and Affpuddle. Piddles turn to puddles, btw, south of the A35. Look at Blandford Forum, too. Or go the whole hog and live out in Poole or Wimborne, both a little over half an hour from Dorchester by car. Don’t even think about Weymouth, presently losing the will to live, but do shortlist hushed and lovely Upwey. If it’s sea you must have our wild card is the Isle of Portland, wildly weird, love it or hate it, where houses cost a lot less than anywhere else. South-east of Dorchester, Purbeck (Famous Five country) is a bit remote but Wareham may be worth a look. The further east you go, the pricier the houses, Sandbanks insanely so. 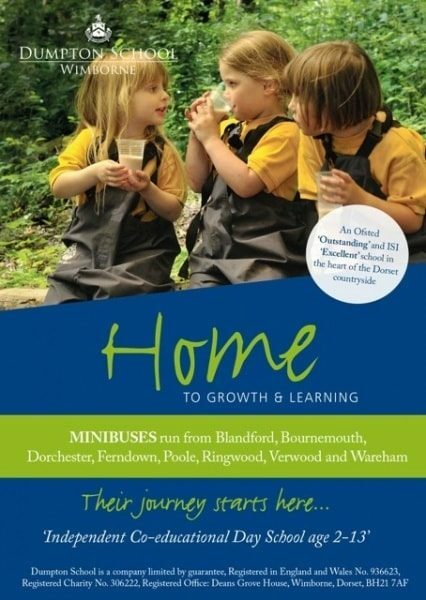 Live in Dorchester and you’ll have great schools on your doorstep all the way through. In fact, in Dorset as a whole parents have very little to obsess about unless they live in Weymouth, in which case they have every reason to despair. Given high satisfaction levels with the state sector it’s no surprise that, at primary level, there’s just one independent in Dorchester and so low is demand locally the next nearest is in Sherborne. Parents down here speak highly and with great affection of their kids’ state schools. Even out in the sticks, where prosperity cohabits with a fair amount of rural poverty, most schools are performing admirably. The three tier system survives (primary 5-9, middle 9-13, upper 13-18), but not in all areas of the county. Within a commutable area of villages inside Dorchester’s gravitational field, the pick of the crop are The Thomas Hardye School in Dorchester and The Gryphon School in Sherborne, both Ofsted Outstanding. Thomas Hardye is huge - 2,000 strong – high achieving and happy because the pastoral care is so good. It is fed by some great middle schools. The town itself is divided between the highly regarded St Osmund’s (Outstanding) and Dorchester Middle, almost as (Good). Most working-age parents choosing to move to Dorchester give schools as their number one reason. The Gryphon is not yet twenty years’ old but has forged a reputation for high standards. 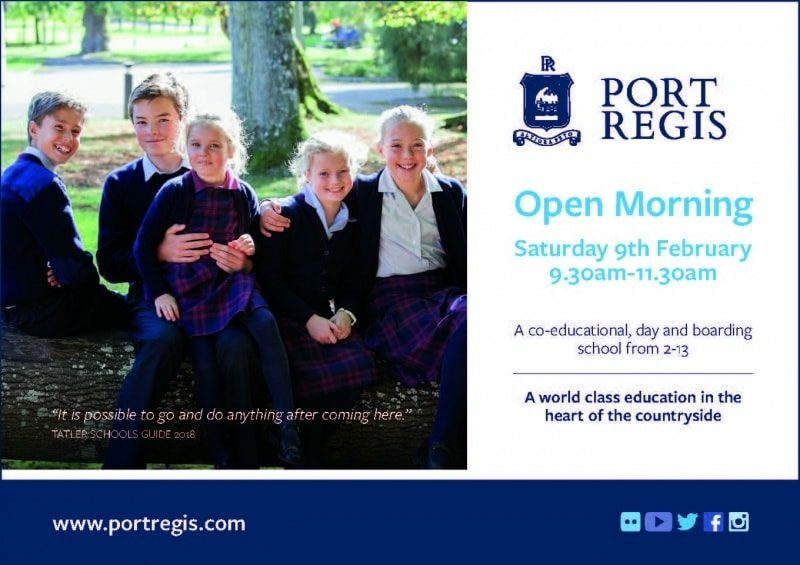 One parent told us, ‘This is not a school you’d be afraid to send a really bright child to’. In the east of the county things get patchily selective, so it’s entry at age 11 for Poole Grammar (boys, Good), and Parkstone Grammar (girls, Outstanding) but you need to be in the new catchment area (from 2019). Also on our radar: non-selectives Poole High (Good), St Edwards CofE and RC school (Good) and Magna (Outstanding). 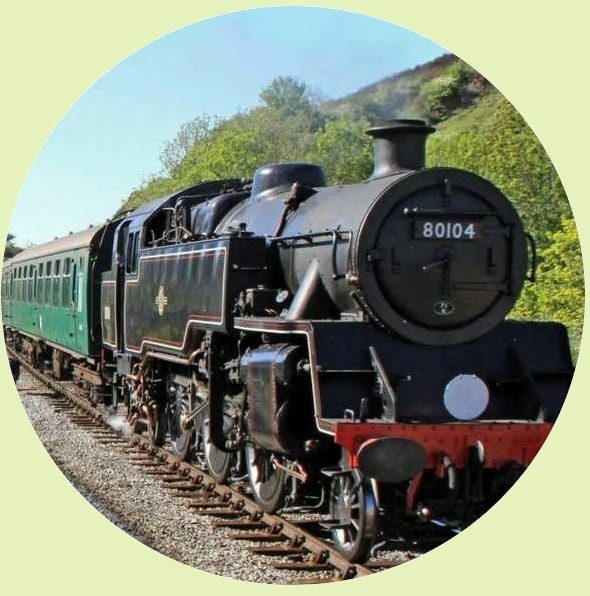 Wimborne is commutable from Dorchester. It has some good middle schools, Allenbourn (Outstanding) and St Michael’s (Good), and a decent upper school, Queen Elizabeth’s (Good). Looking south, the mightiest Weymouth schools are all fallen so let’s pass by and head west where Sir John Colfox (Bridport) and Beaminster School are both Good comprehensives. Note that some Bridport primaries are presently a little underpowered. The county’s private senior schools span the conventional and the characterful. 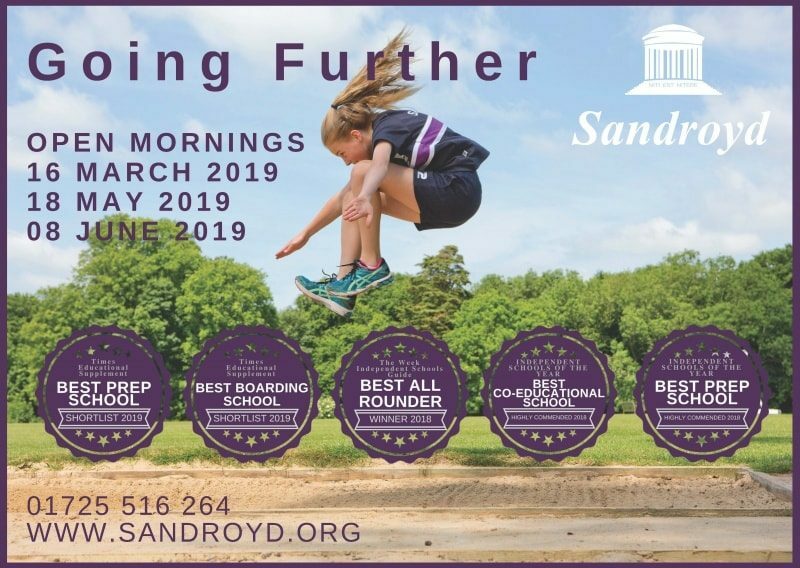 All offer boarding, Sherborne School (boys) exclusively so. Day pupils at Sherborne Girls must get there under their parents’ own steam. 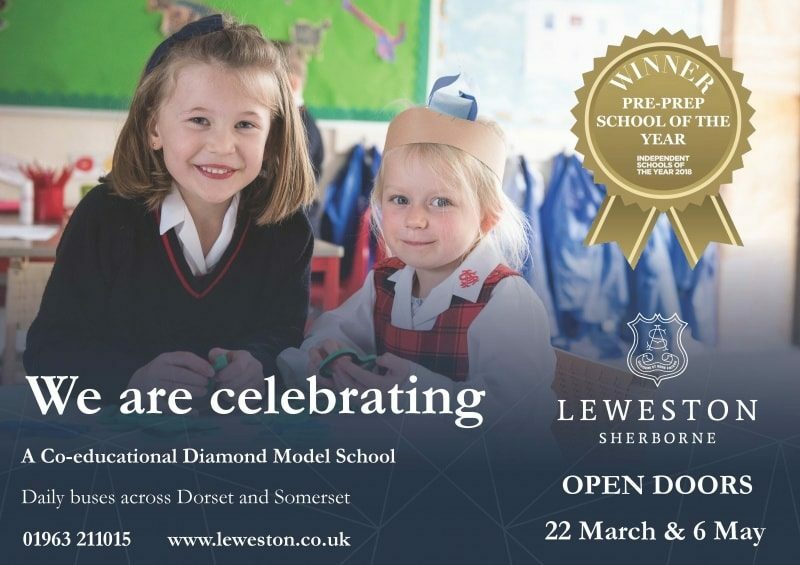 Leweston School, (2-18, RC, fully co-ed from 2018) is just outside the town, smaller than its grandee neighbours, non-selective, very Dorset with fleets of minibuses for day children. Head north-east and there’s Milton Abbey, small, co-ed, very niche, lots of vocational and countryside courses, excellent learning support and a bargain day fee. Gazing down on Blandford Forum but never in a haughty way is Bryanston, liberal and creative but never free and easy - they have day places but they don’t let you go home until 9.00pm. Clayesmore School is a jolly good down-to-earth all-rounder in Iwerne Minster with great learning support. It’s very day friendly and runs a minibus from Dorchester. Further north is St Mary’s Shaftesbury, RC girls – small school virtues, big heart. Due east, close to Wimborne, is Canford, mainstream, selective, day friendly, great results and famously the top favourite of local doctors. The pupils we met said personalities of all types thrive at Canford. ‘If you are a quiet sort of person the teachers will help you gain confidence,’ one girl told us. Those we met were enthusiastic, full of appreciation for the quality of teaching and delightfully unpretentious. Parents (who include lots of medics) praised the place for its academic results, good communication and down-to-earth atmosphere. To know anything about Bryanston is to know that it is famously creative. It’s one reason why it is often mistakenly typecast as progressive. It remains as creative as ever in art, design, drama and music. Standards in all three remain outstanding. But you don’t have to be arty to get in, and remember, when the school says it’s all about developing individuality it’s serious: in the head’s words, ‘people respect all achievements’. 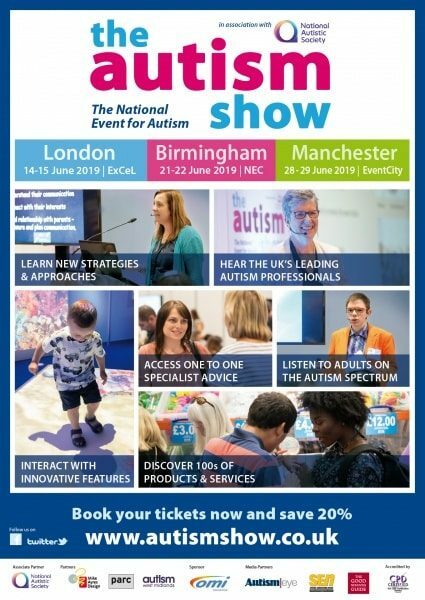 Pick of the primaries are Piddle Valley CofE First School in Piddletrenthide, Portesham Primary and Winterbourne Valley CofE First School, all of them Outstanding. All the Dorchester first schools are both good and Good. County-wide very few to avoid. If you fall in love with a village, check out the number of second homes. Some of the loveliest rival the Marie Celeste on a weekday. Dorchester’s own prep is Sunninghill, whose children go on to, inter alia, Thomas Hardye, Clayesmore and Milton Abbey. Favourite of the Piddle Valley set is Sherborne Prep – no relation of Sherborne School – big fan club, daily minibus from Dorchester. Leweston School has a prep dept. 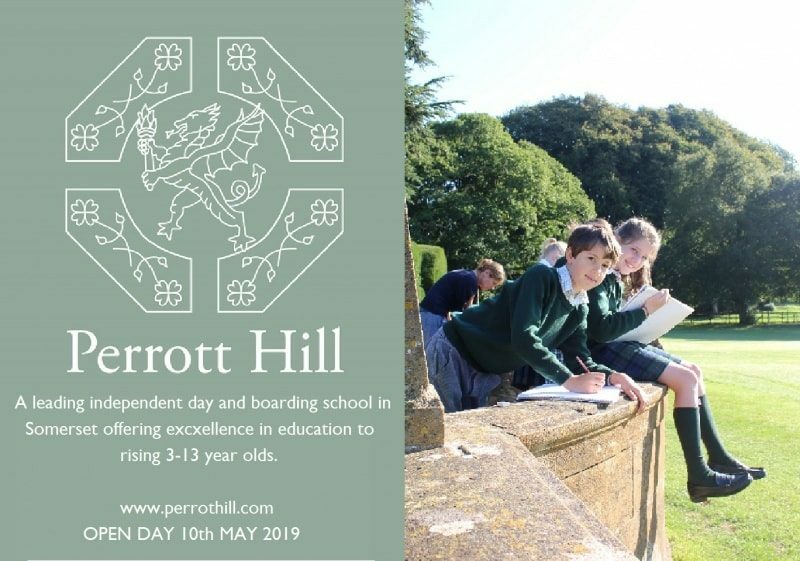 On the county boundary at Crewkerne in the north is Perrott Hill offering all variants of boarding from full to flexi. The area north of Blandford offers rich pickings starting with two of the UK’s most horsey girls’ preps, Knighton House (boys allowed 3-7) and Hanford. Both of these have beguiling eccentricities and an appetite for fresh air, Knighton girls climbing trees in their red dungarees and Hanford girls riding their ponies up Hod Hill in the early morning. Hanford parents like the adventurousness and muddy knees. They want their daughters to enjoy what they call ‘a traditional upbringing’ and that’s exactly what they get, watched over at an unobtrusive distance, never fussily superintended.